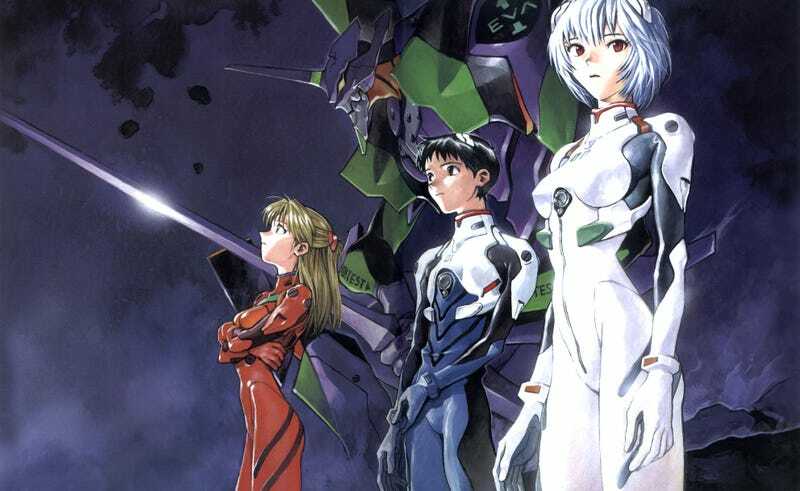 In a surprise move that’s shocked the entire anime industry, Netflix today revealed not only did they secure the rights to the long, long, long awaited Evangelion 4.44, but the streaming service is also producing the movie as well, replacing not only the previous voice actors for the dub, but going so far as to using an entire new production staff instead. Instead of Hideki Anno or Gainax finishing off the saga, Mari Okada and KyoAni have been slated to end Evangelion instead. And in other news, Madhouse studios has announced Redline 2: The Linninging.